Making HTTP requests is a core functionality for modern languages and one of the first things many developers learn when acclimating to new environments. When it comes to Node.js there are a fair amount of solutions to this problem both built into the language and by the community. Let’s take a look at some of the most popular ones. We’ll be using NASA’s Astronomy Picture of the Day API as the JSON API that we are interacting with in all of these examples because space is the coolest thing ever. Before moving on, make sure you have up to date versions of Node.js and npm installed on your machine. Let’s build a quick application to display a local UserNotification containing a SEGA-related GIF and a prompt for the user to continue receiving notifications. Alamofire for sending HTTP requests to the Giphy API. SwiftyJSON for handling with the JSON response. Image recognition can seem like a pretty daunting technical challenge. 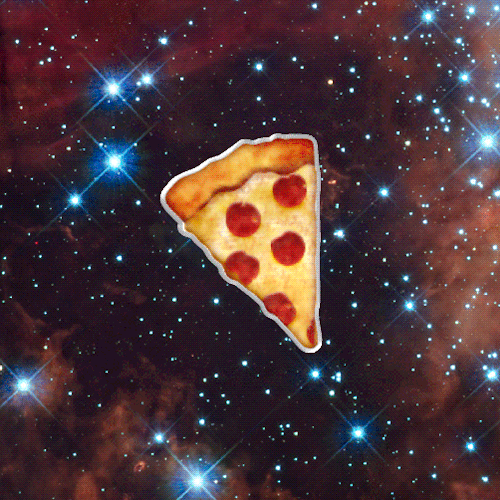 Scraping images to use as training data for a machine learning model stresses me out. That’s where Clarifai comes in. This API is great for implementing image recognition so you can focus on the core functionality of what you are building. Let’s build a Flask application in Python with Twilio MMS to receive picture messages over a phone number and respond with relevant keywords from Clarifai’s image recognition API. Before moving on, make sure to have your Python environment setup. Getting everything working correctly, especially with respect to virtual environments, is important for isolating your dependencies if you have multiple projects running on the same machine. You can also run through this guide to make sure you’re good to go before moving on. When building iOS applications, you are most likely using Xcode. While Xcode is awesome, I miss the thrill of modal text editing I get when using my favorite text editor: Vim. Although Vim is available on OSX by default, it’s difficult to use for iOS development. 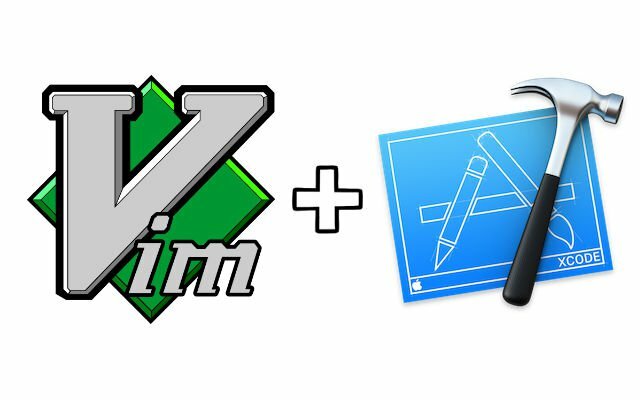 Using XVim, it’s possible to get the best of both worlds by adding Vim keybindings and functionality to Xcode. Before moving on, make sure you have Xcode closed. Starting with Xcode 8 Apple no longer loads third party plugins so we have to code-sign Xcode in order to do so. You can follow the steps on this page, or continue reading. 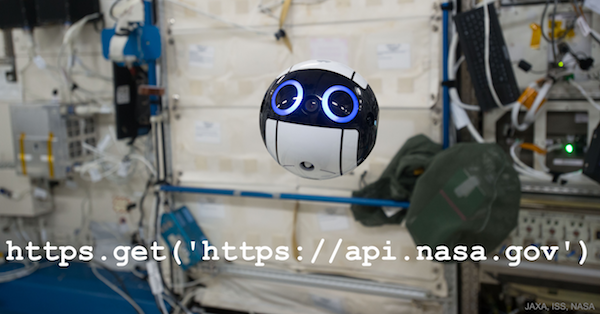 NASA has a bunch of awesome APIs which give you programmatic access to the wonders of space. I think the Mars Rover Photos API in particular is really amazing as you can use it to see what kind of pictures the Mars Curiosity rover has been taking. 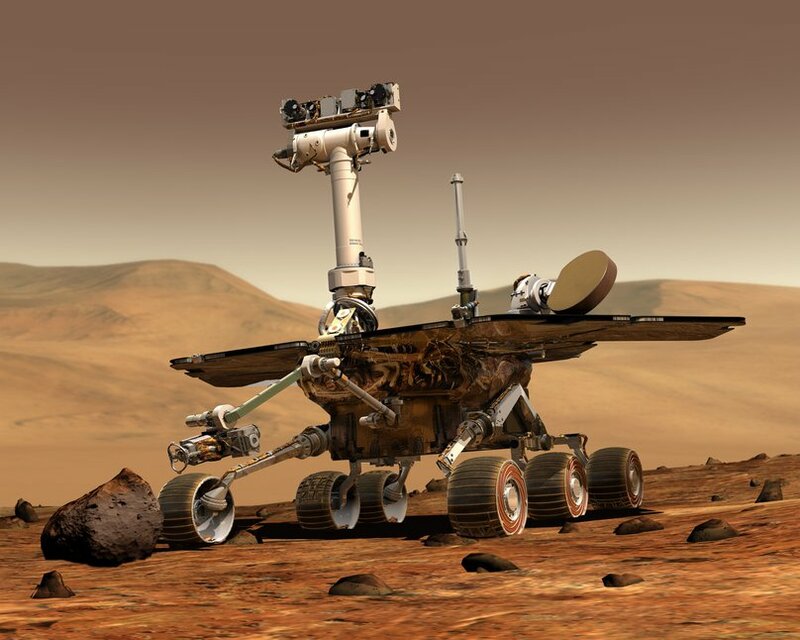 Let’s build an app using the Mars Rover API with Twilio MMS, Python and Flask to make it so that we can text a phone number and receive pictures from Mars. Before moving on, make sure to have your environment setup. Getting everything working correctly, especially with respect to virtual environments is important for isolating your dependencies if you have multiple projects running on the same machine. DISCLAIMER: In the time since this post was published, the Spotify API changed to no longer allow unauthorized requests. Some of the code involving use of the Spotify API will not work as-is included in the post. When getting started with web development in Python, Flask is a great choice due to its lightweight nature. There is already a solid “Hello World” style quickstart in the Flask docs, so let’s walk through building an application with more functionality. We are going to build a Flask app using the Twilio REST API that will receive SMS messages containing a song title and respond with a phone call playing a clip of that song from Spotify. Before moving on, make sure to have your environment set up. Getting everything working correctly, especially with respect to virtual environments, can be relatively confusing for developers new to Python. Sometimes a database might be more than what you need. Using a Google Spreadsheet can be quicker and easier if you’re building a prototype or a simple internal application. Let’s use Theo Ephraim‘s google-spreadsheet node module to read, write and delete data from a Google Spreadsheet with just a few lines of code. You’ll need to have Node.js and npm installed. You’re going to need a spreadsheet if you want to follow along with this post. Make a copy of this spreadsheet with contact information for United States legislators. Ian Webster also uses this data and Twilio to make it easy for citizens to call congress. Writing asynchronous code in Swift can be painful. As many Node.JS developers are familiar with, you can easily run into problems like callback hell. 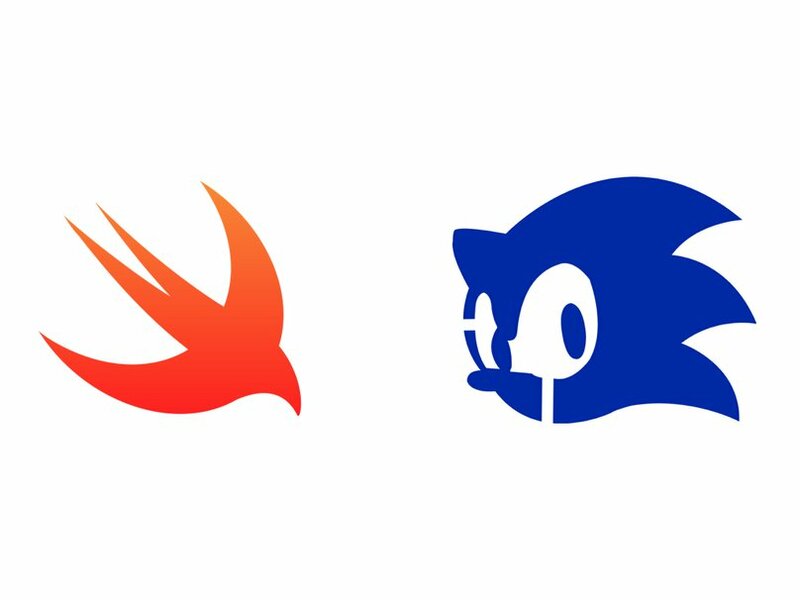 Although Swift and its developer ecosystem are still young, thanks to open source libraries like PromiseKit there is hope for Swift developers wanting to write cleaner code for handling asynchronous tasks. MAGFest is a video game music festival with just about everything fun that you can imagine: a giant arcade, amazing video game cover bands, tons of nerdy merchandise and a fantastic community. Going back to normal life can be a bit of a bummer after partying with some best friends you only see a few times a year. Based on a suggestion from my pals at theshizz, I built a phone-based jukebox that plays happy SEGA music to relive the feeling of MAGFest whenever you want. Let’s walk through how to build your own IVR based jukebox. uvloop has been making waves in the Python world lately as a blazingly fast drop-in for asyncio’s default event loop. 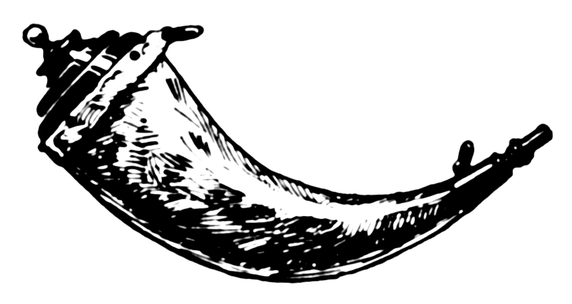 Sanic is a Flask-like, uvloop-based web framework that’s written to go fast. It is also named after the popular Sanic Internet meme, a poorly drawn version of Sonic the Hedgehog. Sanic is made for Python 3.5 . The framework allows you to take advantage of async/await syntax for defining asynchronous functions. With this, you can write async applications in Python similar to how you would write them in Node.js.